Conor McGregor who? This guy could pass as the real deal. 2. 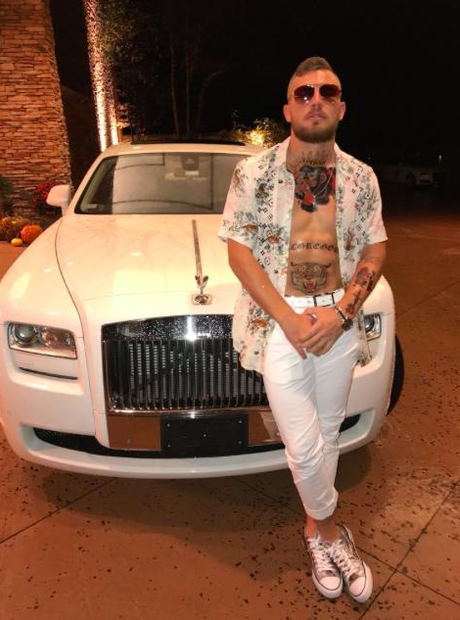 Conor McGregor who? This guy could pass as the real deal.